Is your Jeep vehicle in need of an oil change? 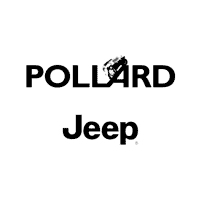 Visit Pollard Jeep and drive into our Express Lane! Lucky for you, no appointment is necessary. Pick the most convenient day in your schedule. Our Express Lane is dedicated to quick oil changes and vehicle checkups. Serving Denver, Colorado.